Excellent grades are important. Natural intelligence matters. But the most crucial ingredient to success is something else entirely.  William Cooper III (BS ’96, MSA ’97), known as “Coop” by his friends, said Wake Forest University developed in him a keen determination to succeed, to work incredibly hard, and to push through when the going got tough. 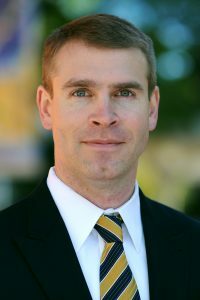 That grit, he said, is evident in the Wake Forest graduates he hires today in his position as managing director and co-founder of BlackArch Partners, an investment bank headquartered in Charlotte. Cooper, a member of Wake Forest’s first Master’s in Accounting class, said his own Wake Forest success story is the best proof that work ethic and resilience are learned traits. The class was taught by Wayne Calloway Professor of Accounting Jon Duchac, who Cooper said made accounting fun and exciting, fully engaging students and bringing the subject to life. The effect on Cooper was transformative. “I would not be sitting here today without that class, as well as some patient guidance from faculty advisor Dale Martin, Delmer P. Hylton Professor of Accountancy,” he said. Cooper landed an internship with Ernst & Young in the audit department, and later took on a different internship in the company’s mergers and acquisitions unit. That immersion into the world of investment banking opened Cooper’s eyes to the careers possible with an accounting degree. Today, Cooper and his team help people complete what will likely be the biggest transaction of their lives — selling the companies they’ve built. It’s a fast-paced, demanding, and highly rewarding profession that draws on an enormous range of skills, many of which Cooper first honed at Wake Forest. “Accounting is the base language of what we do,” he said. “A lot of what we do is tear apart a set of financial statements.” Yet even a solid understanding of a business’ financials isn’t enough — it takes the ability to step back and understand the possibly differing goals of a group of shareholders, he said. Original, creative thinking and a solid understanding of business and financials are key foundations for a great career, Cooper said, but tenacity takes a person over the top. It’s a quality he believes sets Wake Forest graduates apart.